This week the topic of conversation is based around creativity. 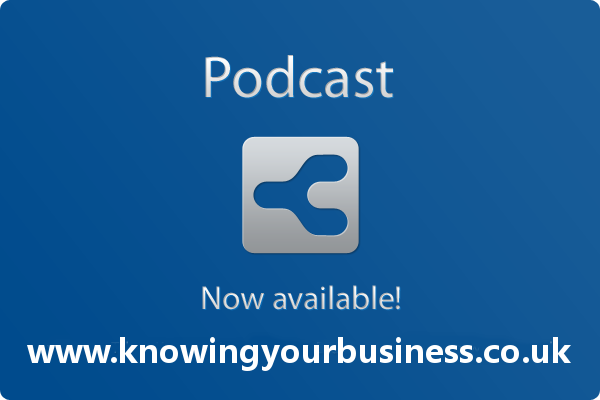 What sparks creativity within a business? According to Wikipedia – Creativity is a phenomenon whereby something new and valuable is created (such as an idea, a joke, an artistic or literary work, a painting or musical composition, a solution, an invention etc.). We’ll find out from four unique business owners their thoughts. 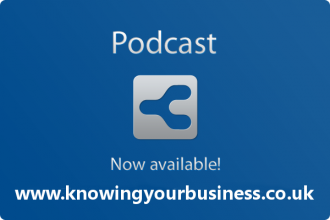 Allow me to introduce this weeks Knowing Your Business show guests, with their websites, social media links and podcasts. He works with senior executives transforming businesses and developing inspiring leadership. Based on over 20 years working within the digital media and marketing sectors, he specialises in helping organisations and teams which need to manage for creativity and innovation. Through his own consultancy, Kirkbright, Greg works with clients including Sky, Ogilvy & Mather, the International Olympic Committee, The World Economic Forum, Aardman Animation, Randstad Group, and Virgin Media. He’s also an associate programme director at the top-rated London Business School and Ashridge Business School. Between 2004 and 2008 Greg was CEO of the Centre for Creative Business at London Business School, delivering leadership development programmes and strategy advice to creative industry leaders. Prior to gaining an MBA at London Business School Greg spent ten years as a journalist, where he was part of the management team at ITN’s award-winning Channel Five News. Relish the Taste is a Cheltenham based, family business which specialises in the production of award winning handmade chutneys, relishes and pickles. All recipes are produced using traditional methods of preserving and are free from artificial flavourings, colours and preservatives. Seasonal fruit and vegetables are home-grown or locally sourced wherever possible. Winners of 2014 Best Local Supplier/Producer in cotswoldlife Food and Drink Awards. Passionate about growing fruit & vegetables & getting the kids involved. All recipes are produced using traditional methods of preserving and are free from artificial flavourings, colours and preservatives. Seasonal fruit and vegetables are home-grown or locally sourced wherever possible. In 1948, at the tender age of 16, a pretty Kiwi girl by the name of Anne Webb entered the competition of Miss Aotearoa (pronounced Air-tee-a-row-a) – the Maori name for New Zealand. Anne was encouraged to put her name in the hat by her father. As you might have guessed – she won, and so began the journey of “Granny Tigg’s” Dressing. Jacob and Sam grew up with their granny’s “magic orange sauce” and loved it and had always hinted to their parents to give it a go and get it out into the world. However they never found the time with their busy working schedules and so after Jacob finished Uni last Summer, they decided to give it a go. Sarah Graham Co owner of Auto Race Club explains the value of creativity in her business. Motorsport inspired casualwear – great quality, great design, great price. Official supplier to the Silverstone Classic. Our popular cake feature is always a delight. And not only for the presenters. This weeks cake was made by Rania Freij from Magic Mixer Cakes & Bakes. We were delighted to to enjoy a rather large slice each before taking it off to A&E. This weeks choice of hospital staff in the Horton General Hospital in Banbury Oxfordshire. Thanks Rania for your generosity.